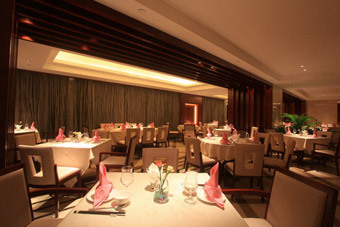 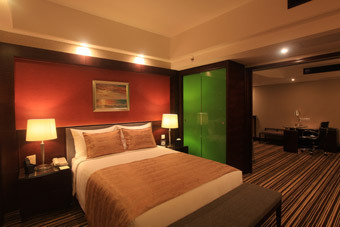 Leeden Hotel has three fuction rooms various in size on the 5th floor. 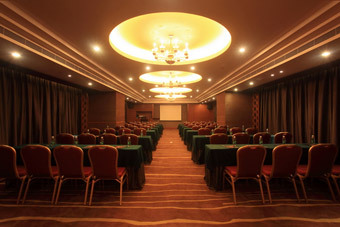 These function rooms provide the most updated and advanced visual facilities that meet the needs for all kinds of meeting. 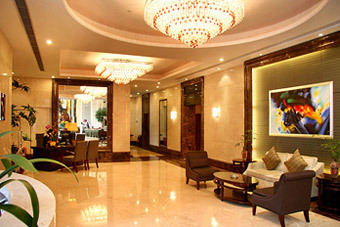 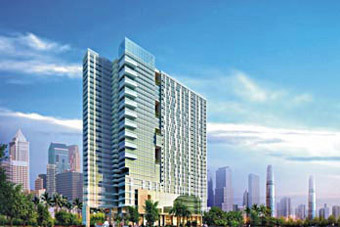 The new concept of meeting environment is a breakthrough to the traditional majestic structure. 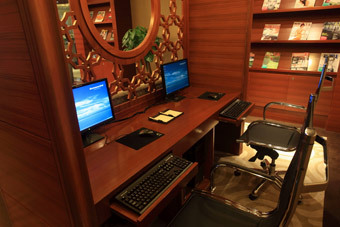 Wide french windows in each fuction room would facilitate you in making your meeting professional and high-efficient ones.